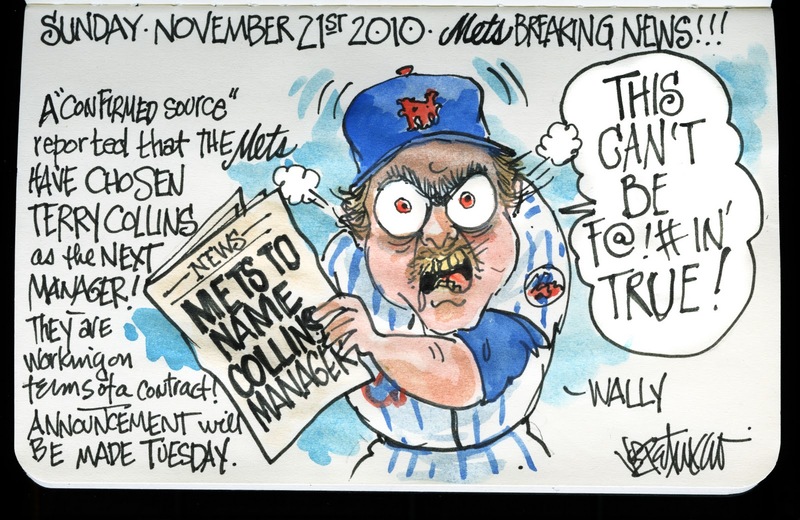 My Mets Journal: Mets Name Terry Collins Manager ! No to Wally! Great site уou have here.. It's hard to find high-quality writing like yours these days. I truly appreciate people like you! Take care! !